View Talay 8 units below Developer prices available. 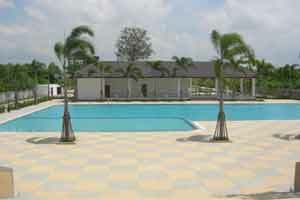 Inquire about the available units by filling out the form below and we will email you details. View Talay 8 swimming pool as of beginning October 2010. Great unit with stunning views. Buy a shell and/or we can finish the unit to your specifications. Views of the top floor of View Talay 8. The View Talay 8 building will be 30 stories / floors tall. 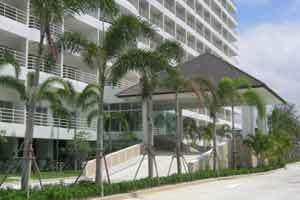 30 floors of fantastic ocean view to the far and near islands of Pattaya, Jomtien. 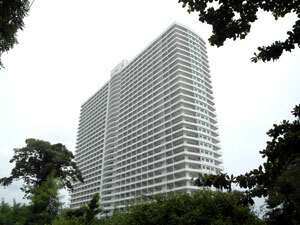 Looking for a construction company to finish your new condo in View Talay 8? 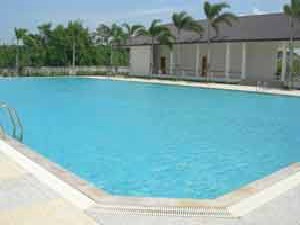 Rent: 25 - 40,000 baht. Depending on season and length of stay.